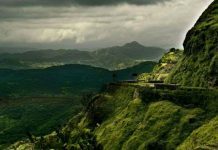 Home Travel Incredible India and its mystifying wonders! As the name says, they are made from roots of the Ficus elastica tree. Twirled and turned into thick rope-kind structure, they make the perfect bridge. 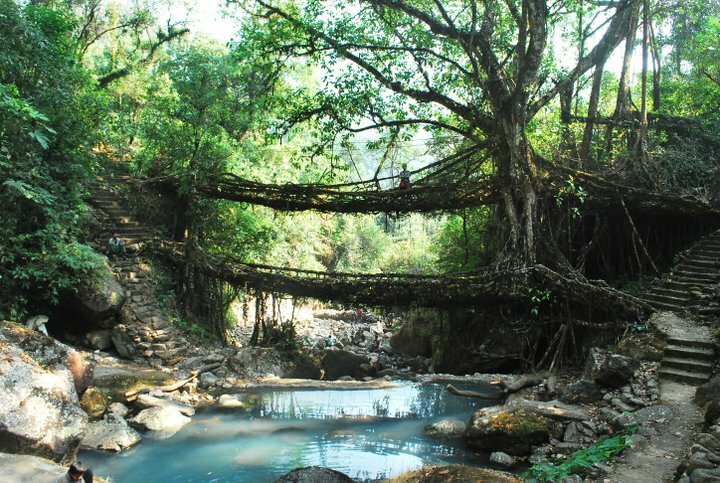 They are also called as Double Decker Living Root Bridge and are found in wettest state of India, that is, Meghalaya. 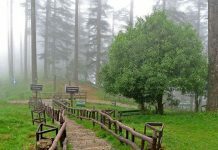 Presently,eleven functional root bridges are found here which are situated around two and a half hours drive from Shillong. 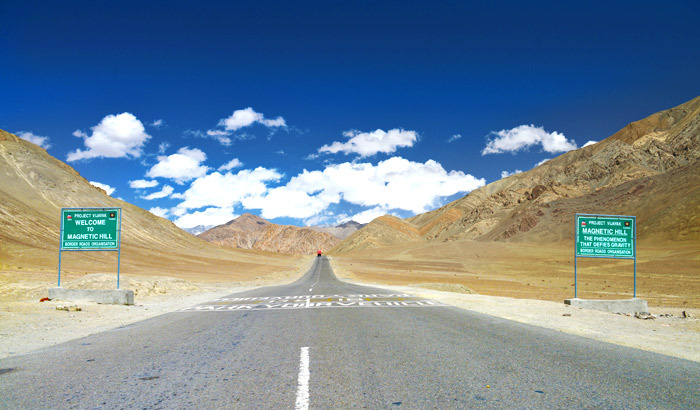 The Magnetic Hill situated near Leh challenges the law of Gravity as it pulls vehicles in upward direction to create an optical illusion. This again is a wonder as the illusion created defies all gravity rules. 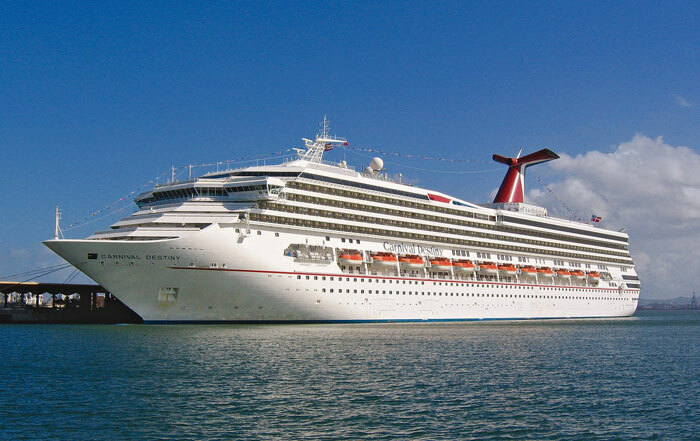 This makes the world’s oldest crater lake. Also, it’s the only lake in the world which is formed with basalt lake. 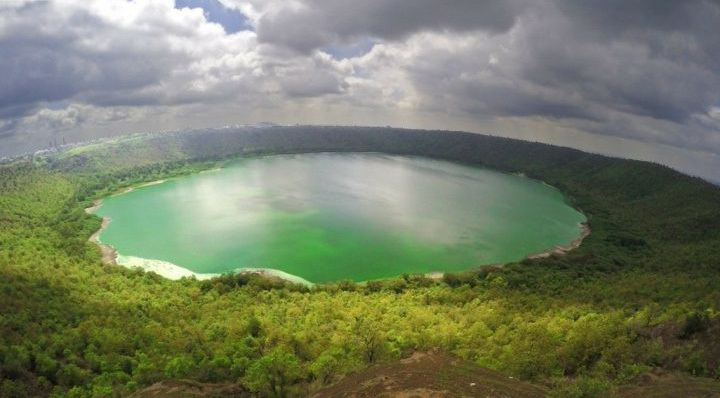 Further, this is the third largest crater which stretches two kilometer in radius and is around 100 meter deep. 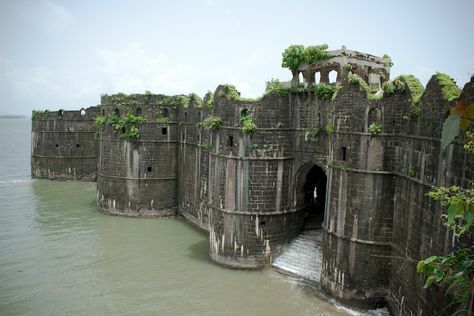 Situated in Buldhana near Mehkar of Maharashtra, it is a marvel to see. Being the largest mangrove forest in the world, it also forms one of the largest reserves for Bengal tiger. Situated on the delta of Ganges, Brahmaputra and Meghna rivers, this big area is home to over 400 Bengal tigers. 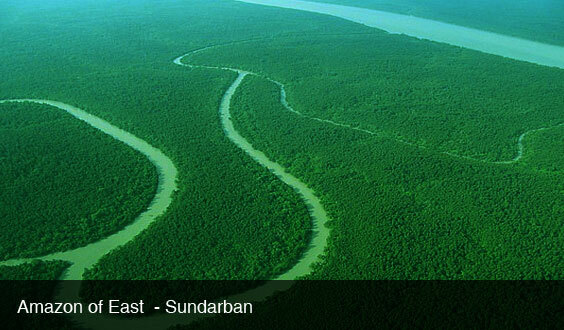 The Sundarbans National Park has marked its presence in UNESCO World heritage List in 1987. 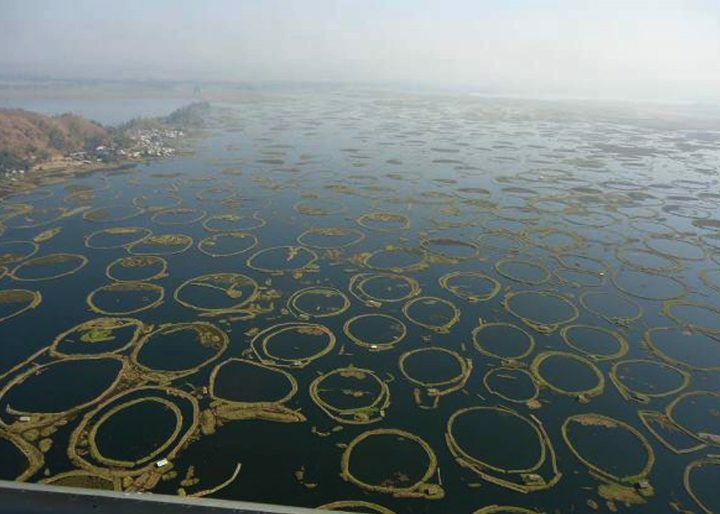 It forms the only floating lake in the world and is also the largest freshwater lake in North-East India. Loktak Lake also forms the only home to endangered brow-antlered deer. 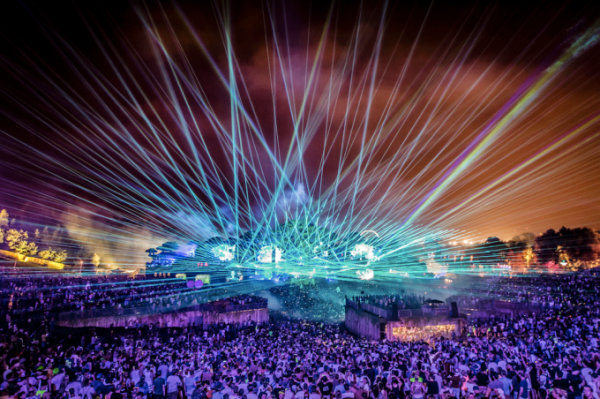 Imagine some mysterious lights paving its way in the swamps of West Bengal? Sounds bizarre but is true! 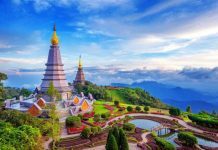 This unexplained phenomenon makes travellers all the more curious. Villagers have been telling gloomy and scary tales, branding them as another unsolved riddle of nature.